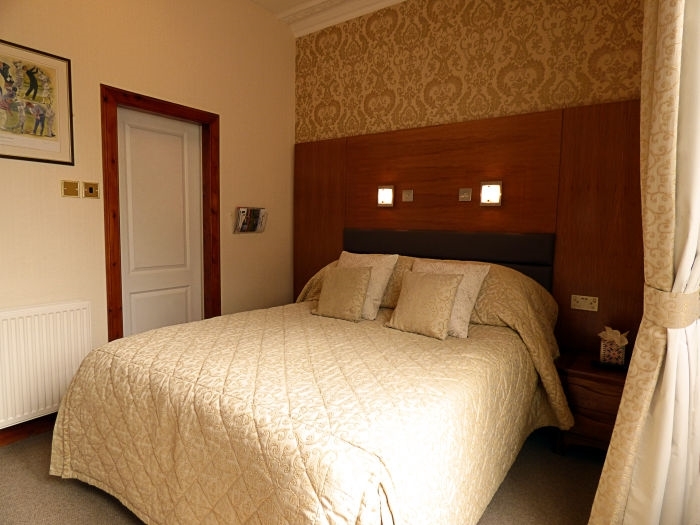 Cleveden House is a family owned , four star guest house, situated in the heart of St Andrews, the Home of Golf, a few minutes walk from the town centre, University, glorious sandy beaches and the famous Old Course. Charlie and Ray would like to welcome you to Cleveden House. 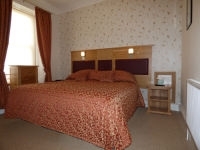 We have 3 double and 2 twin rooms and are all en suite .We have free Wi-Fi and is available throughout the house. 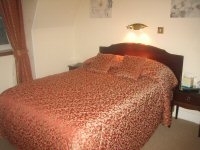 Our twin rooms 2 and 5 can be either twin beds or join up to Super -King. All our rooms have been tastefully decorated to ensure comfort and relaxing surroundings to our guests. 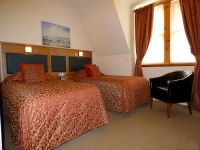 Your comfort is very important to us, and we hope to make your stay in St Andrews as enjoyable as possible. 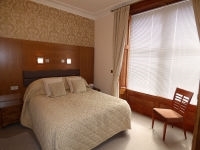 To view all our rooms and for more information on how to book up a stay at Cleveden House please visit our web site. Please visit Tipadviser and read comments from previous guests.